In my rich work experience of more than 25 years, I have acquired a great amount of skills and knowledge. I have been constantly developing and improving, using the lessons even in real life. My work experience is joined at the hip with marketing and sales. Here is a short summary of my achievements in marketing and even as the leader of a company. I can make a complete marketing strategy and execute it for the company. 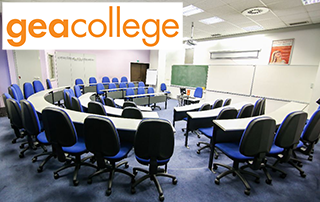 To further my knowledge I studied Marketing and sales at the Gea College Faculty in Slovenia. I was acknowledged for my great ideas by one of the best known speakers for marketing and sales, Mr. Aleš Lisac. 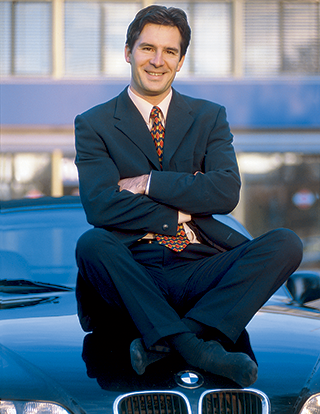 Mr. Nikola Grubiša. I also successfully provided his services to clients. very successful marketing 'grip', called "Trganka". You can learn more about this great marketing tool here. for any promotion or graphic design activity, to achieve better success. the company became No. 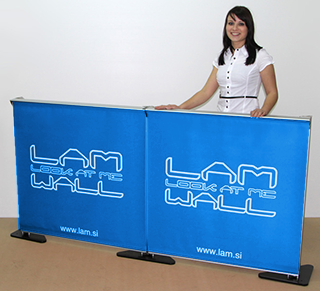 1 in trade fair systems, for promotions and for POS display (in shop Point Of Sale displays). is still using POS displays developed by me. 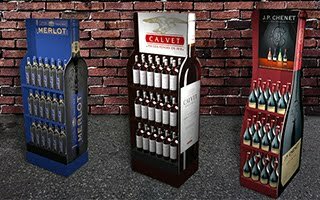 for presentation materials, POS displays and trade fair constructions in our country. 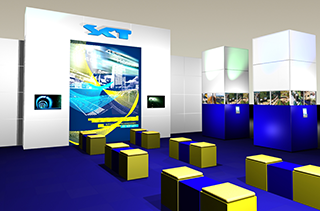 On the left is a stand we made for the biggest construction company in Slovenia. Dimensions of the trade show stand. : 11 x 12 x 5 m! All covered in plexy (acrylic) glass, matt, movingheads, two big plasma displays with online presentations, etc. All mobile and re-doable. Done in three days only! 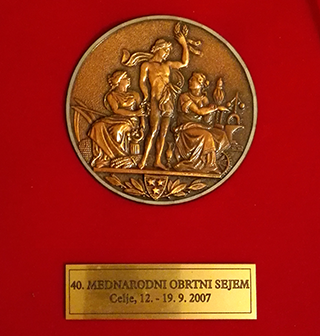 I even received a medal from the biggest fair organizer in Slovenia: MOS Celjski sejem. The only one in my branch! 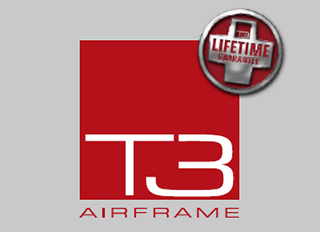 to become the best distributor and best seller per capita in the world for T3Airframe (T3Airframe from UK). Later I was developing an international network of distributors for the LAM system. 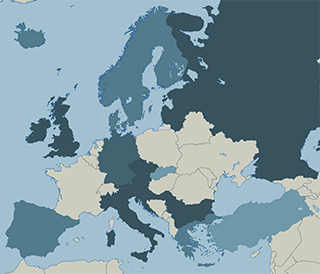 I managed to use marketing tools to make potential distributors so curious that they simply had to get on the plane and fly to Slovenia to see the product (LAM). Only distributors from Austria and Chech Republic came by car ... . I am continuously developing my knowledge and using it in the creative work for my clients. Lately my focus is in videos as a marketing tool.